The recent decision in Pantechniki v. Albania that the investor’s claim was partially barred because of its earlier court proceedings appears to be the only award in the public domain in which a tribunal has held a fork-in-the-road clause to have been triggered by an investor’s prior court proceedings. As such, the approach used in the decision may signal a pragmatic way forward in the interpretation of fork-in-the-road clauses, which until now, has repeatedly left them without effect. Such clauses expressly stipulate that the investor must make a definitive election. The relevant clause in the Pantechniki case differs, however, in that it does not explicitly indicate that the investor’s choice of forum will be definitive. The applicable clause in the Greece-Albania BIT states that “… the investor or Contracting Party concerned may submit the dispute either to the competent court of the Contracting Party or to an international arbitration tribunal …”; but it does not expressly state that the investor’s election will be final. The majority of cases to date, however, have concerned clauses that expressly indicate that the investor’s choice of forum will be definitive. ** The annulment committee in Vivendi v. Argentina held that the fork-in-the-road clause in the France-Argentina BIT “would have been triggered” if the investor had attempted to enforce its concession contract through the courts (the investor had not done so). *** The Vivendi annulment notwithstanding, until Pantechniki, no tribunal had found an investor’s claim under the BIT to have actually been barred by this type of clause. The fact that tribunals consistently held fork-in-the-road clauses not to have been triggered had led some commentators to query whether the threshold set was not too high as it appeared to leave such clauses without practical effect. ***** This runs counter to a basic principle of the law of treaties that treaties must be interpreted, so far as possible, to give an effective meaning to all their provisions. The Pantechniki award proposes a workable way forward out of this predicament. In doing so, it draws on the 1903 Woodruff case of the American-Venezuelan Commission. In line with the Woodruff case, the Pantechniki award holds that instead of focusing strictly on whether the causes of actions brought to the local courts and the arbitration are identical, one must assess whether the claims share the same “fundamental basis”. The arbitrator in this case finds that they do, and that therefore the fork-in-the-road is triggered. Whilst compact in length, the Pantechniki decision provides considerable food for thought. It remains to be seen whether its pragmatic approach will signal a shift in the interpretation of fork-in-the-road clauses so that they will, at last, have some practical effect. Fiona Marshall is an International Law Advisor and Associate with IISD’s Trade and Investment team. **For example. Genin and others v. Estonia, ICSID Case No.ARB/99/2, award, 25 June 2001; Lauder v.Czech Republic, UNCITRAL, final award, 3 September 2001; CMS Gas Transmission Company v. Argentina, ICSID Case No.ARB/01/8, decision on jurisdiction, 17 July 2003; Azurix v. Argentina, ICSID Case No. 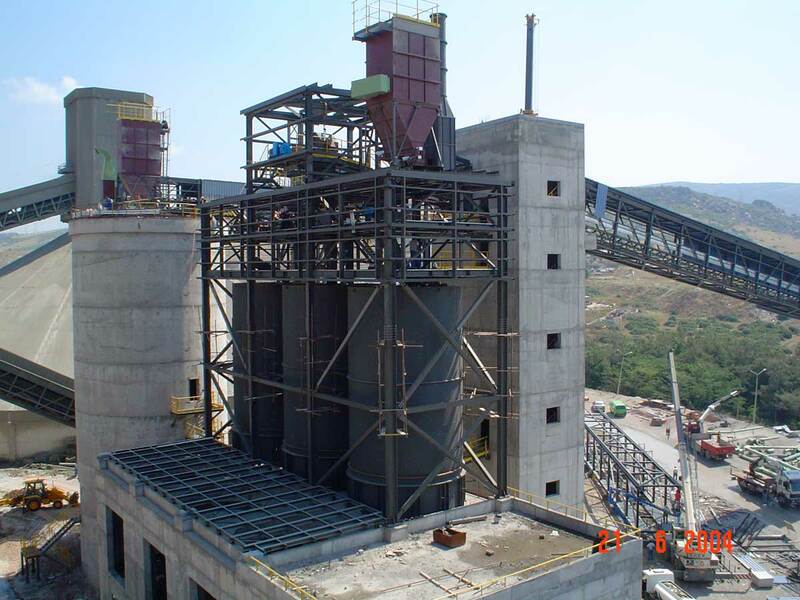 ARB/01/12, decision on jurisdiction, 8 December 2003; Middle East Cement Shipping v. Egypt, ICSID Case No. ARB/99/6, final award, 12 April 2002; Compañía de Aguas del Aconquija SA and Vivendi Universal SA v. Argentina, ICSID Case No.ARB/97/3, Decision on Annulment, 3 July 2002. ****CMS Gas Transmission Company v. Argentina, supra, para 511. *****Campbell McLachlan, Laurence Shore, Matthew Weiniger, International Investment Law: Substantive Principles, Oxford University Press, para 4.82.